A morning under the Big Top! A day of learning, laughter, and fun. 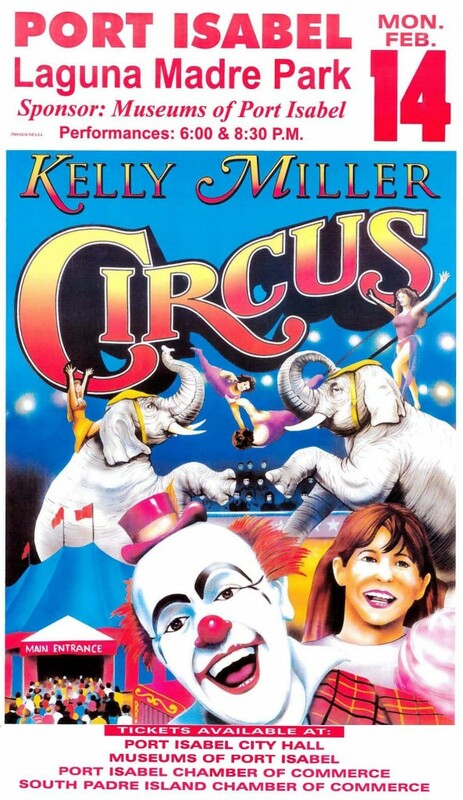 Come out and experience the 2011 edition of the Kelly Miller Circus as we fill your day with an exciting learning adventure. The journey begins as we pull onto the Circus grounds at 7:30 a.m. and begin the transformation into an educational wonderland. As the hustle and bustle of Circus life envelopes the grounds, you become lost in the unloading of equipment and animals. The giant elephants help raise the Circus Big Top and free guided tours are given to let everyone take part in the excitement. The huge creatures are so fascinating to watch. Many people have spent the entire day enjoying their playful antics. You can observe the elephants as they play together in their "elephant pen" unchained! The silly games they play will delight and amaze you. The elephants are awesome but don't forget the rest of our Circus family. Our horses, camels, llamas, ponies, and miniature Sicilian donkeys are equally enjoyable. They perform for you, along with the other amazing acrobats and aerialists from around the world, in the two main Big Top Circus performances. The friendly personnel in the Animal Department will be glad to answer any questions you may have about the Circus animals on display. What better way to learn about the animals than by having a live example in front of you to observe and to ask questions about? If you have ever wondered what a camel's foot looks like, or how much an elephant eats, come out and see for yourself. The fun will be there for everyone, and what you learn you can take home for free. Tickets are on sale now, $10.00 when purchased in advance from the Museums of Port Isabel, City of Port Isabel, Port Isabel Chamber of Commerce and the South Padre Island Chamber of Commerce. We hope to see you at the Circus!